‘Tis the season to be jolly! Everyone is happy and it’s a wonderful day spent with your loved ones. You need to buy a gift. When I think of a mall I seriously get excited. When I think of my “happy space” I think about shopping. But this is only for 11 out of 12 months. Thank goodness we’re in the business of online shopping! And kids. The perfect combination, especially when the whole world is rushing to the mall to buy gifts. 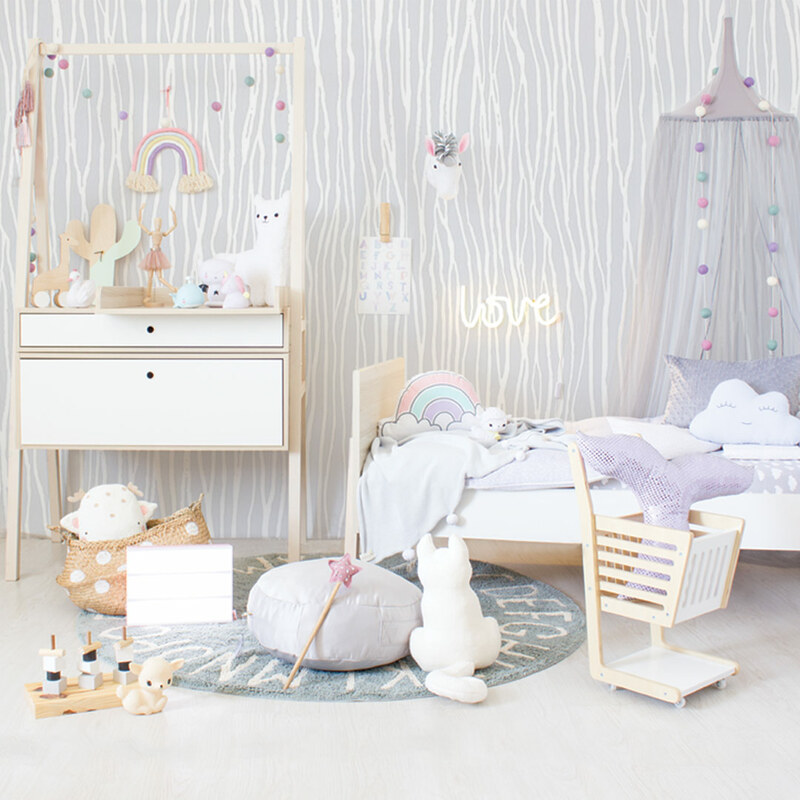 From Scatters like our Sleepy Cloud to the fun goodies, like the play trolley. Stimulate your little one with stacking toys or give them a snugster cuddle buddy and friendly night light for bedtime. We have got you covered when it comes to gifts this holiday season, and every one thereafter too! Have your favourite little people made their lists yet? Let us know in the comments below!